Here's what we know so far about the crash and how it's impacting a major Georgia city. 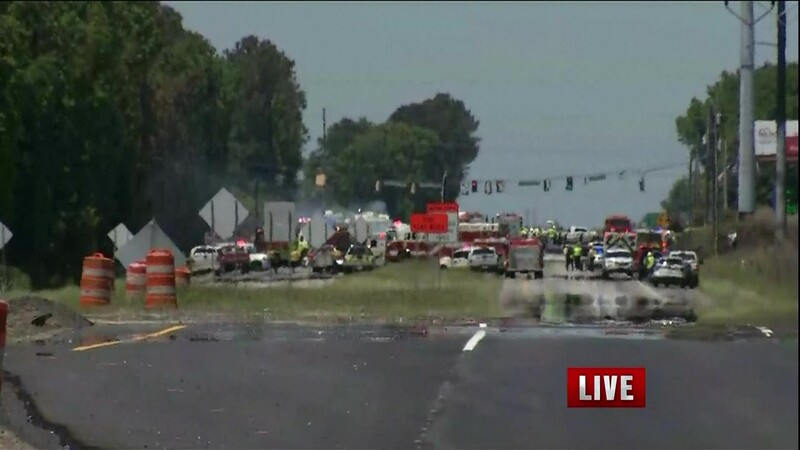 Crews are still cleaning the roadway after a military aircraft crashed along a southeast Georgia highway. Here's what we know so far about the crash and how it's impacting a major Georgia city. 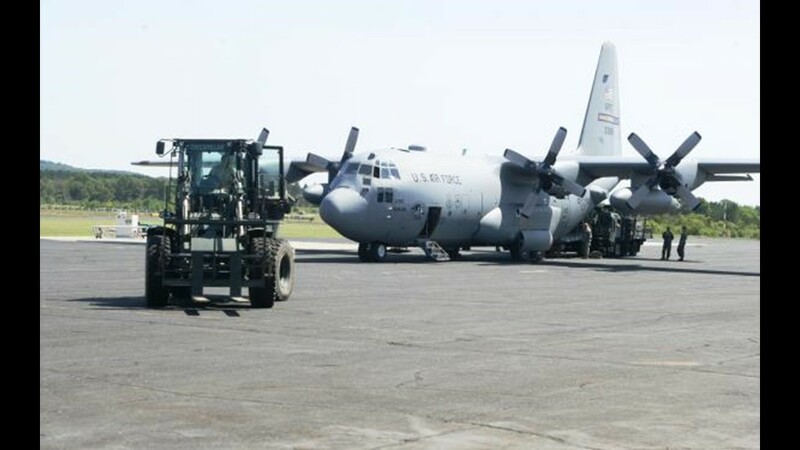 The crash involved a C-130 "Hercules" military aircraft from the Puerto Rico National Guard. 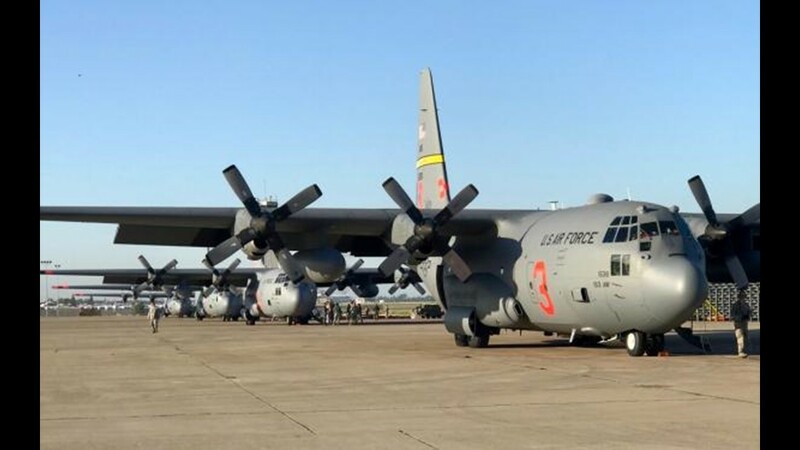 According to the Georgia National Guard, the cargo airplane was performing a training mission when it crashed. When did the plane crash? 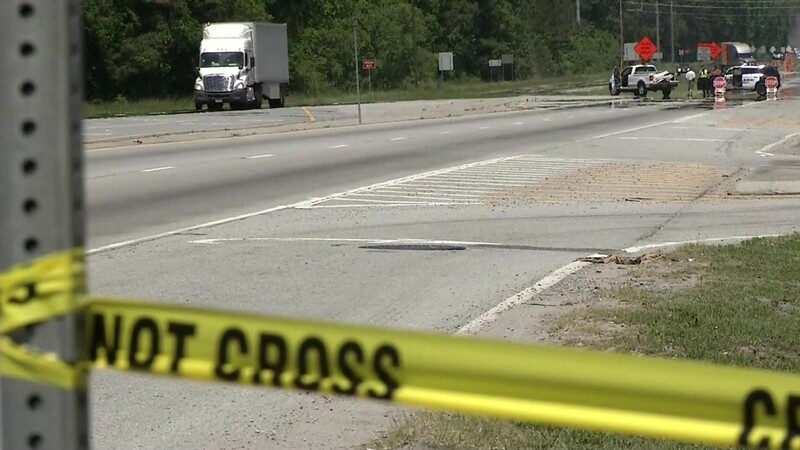 The crash happened around 11:30 a.m. on Wednesday, May 2, 2018. 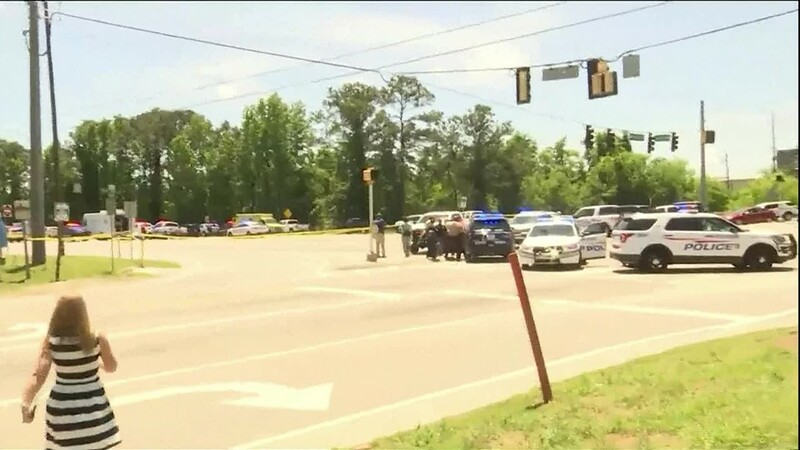 Police vehicles block roads near a military plane crash outside of Savannah, Georgia. 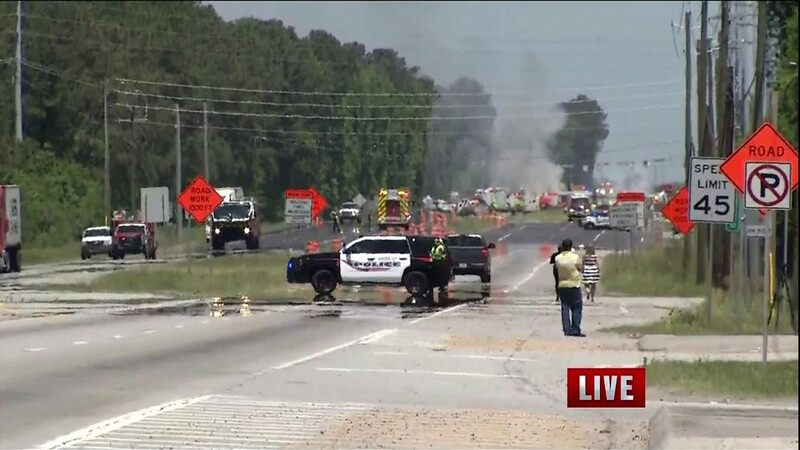 Smoke rises in the background as police block the roadways where a military plane crashed near Savannah, Georgia. 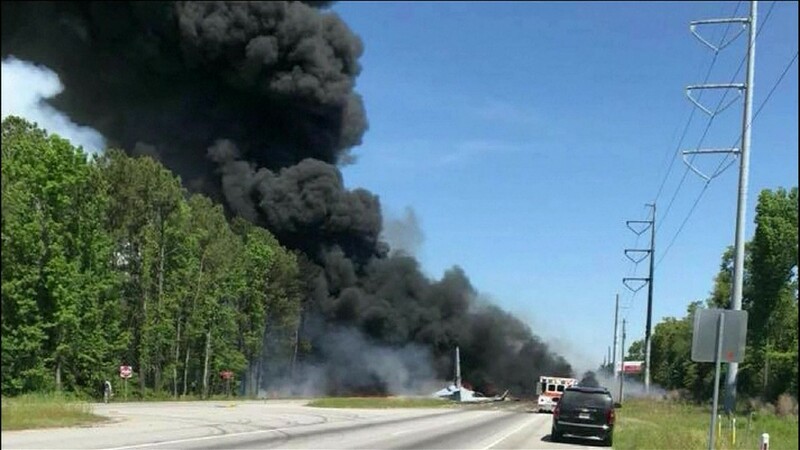 Dark smoke erupts from the scene of a plane crash in Savannah, Georgia. In Chatham County, Georgia near the Savannah-Hilton Head International Airport. The aircraft crashed along Georgia Highway 21. The crash was reported to be just past Crossgate Road. A surveillance camera from a gas station caught video of the plane as it came down. Where was the aircraft from and where was it headed? 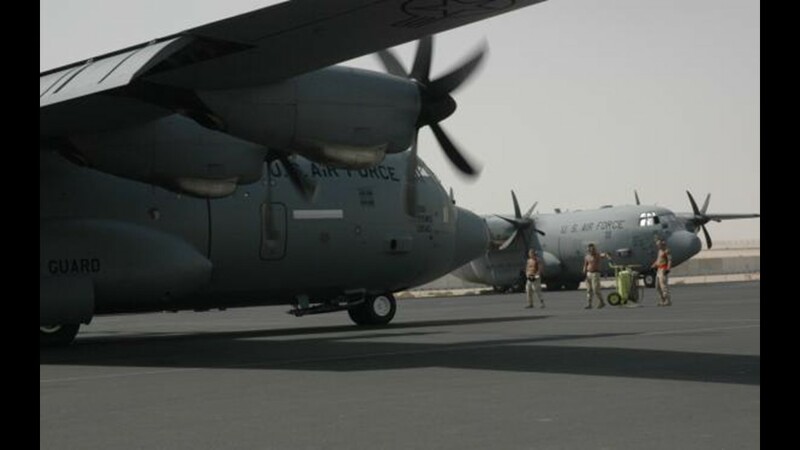 The aircraft itself was from the 156th Air Wing out of Puerto Rico. It was heading to Tuscon, Arizona from Savannah where it was being repaired. The Associated Press reports that the crew was on a mission to retire the 60-year-old plane. Maj. Carlos Pérez Serra from Canóvanas, PR was the navigator of the flight and had 23 years of service. He is survived by his wife, two sons and daughter. 1st Lt. David Albandoz was the co-pilot. He had 16 years of service and is survived by his wife and daughter. Lt. Albandoz is from PR and was most recently residing in Madison, Alabama. Senior Master Sgt. Jan Paravisini from Canóvanas, PR was the mechanic. He had 21 years of service and is survived by two daughters and son. Master Sgt. Jean Audriffred from Carolina, PR had 16 years of service. He is survived by his wife and two sons. Master Sgt. Mario Braña from Bayamón, PR was the Flight Engineer. He had 17 years of service and is survived by his mother and daughter. Master Sgt. Víctor Colón from Santa Isabel, PR had 22 years of service. He is survived by his wife and two daughters. Master Sgt. 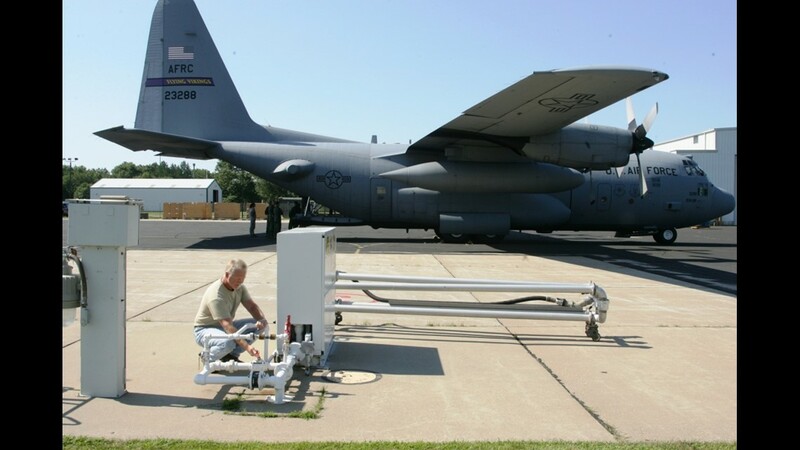 Eric Circuns from Rio Grande, PR was the loadmaster. He had 31 years of service and is survived by his wife, two step-daughters and son. Senior Airman Roberto Espada from Salinas, PR had 3 years of service. He is survived by his grandmother. 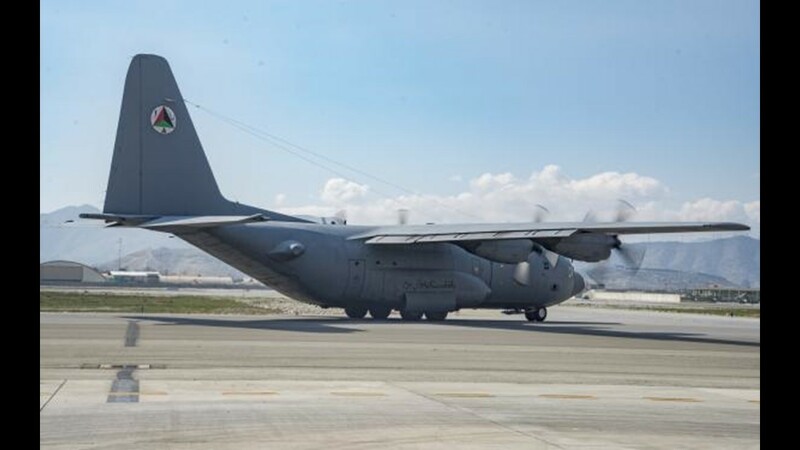 According to the U.S. Air Force, the C-130 "Hercules" is a large airplane with an unobstructed, fully-pressurized cargo hold that can rapidly be reconfigured for various uses. It also has a "tremendous lift capacity, long range, and austere landing field capabilities." 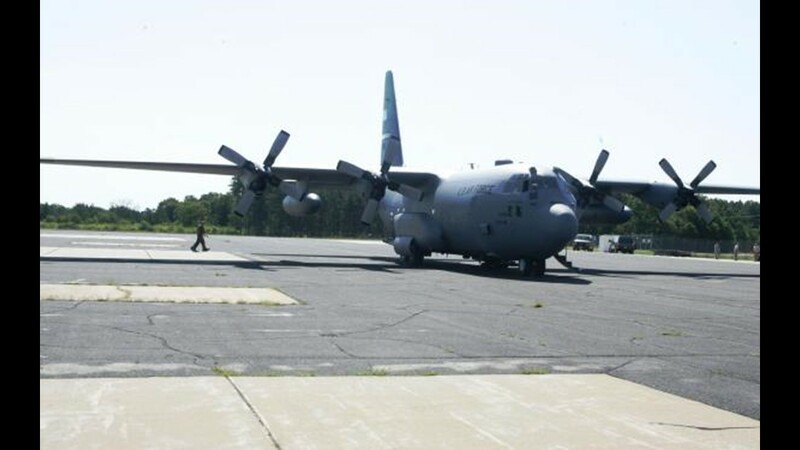 According to the Air National Guard, a board of officers will investigate the accident. Why is the FAA not investigating? 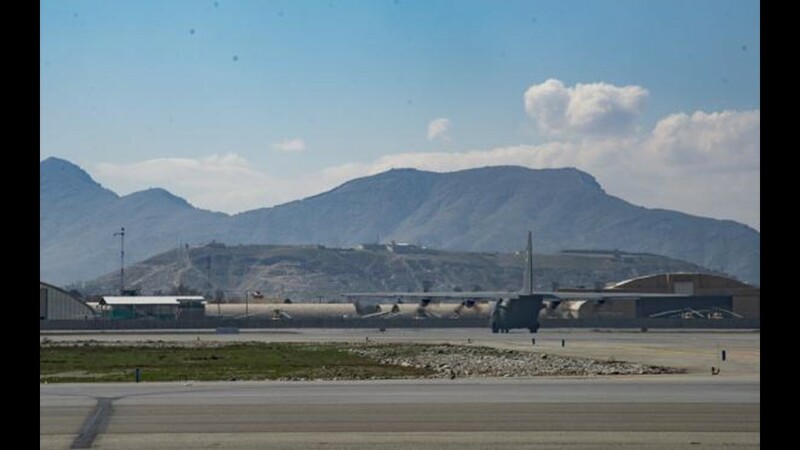 Since this crash involves a military aircraft, the Federal Aviation Administration is not the primary agency investigating the crash. 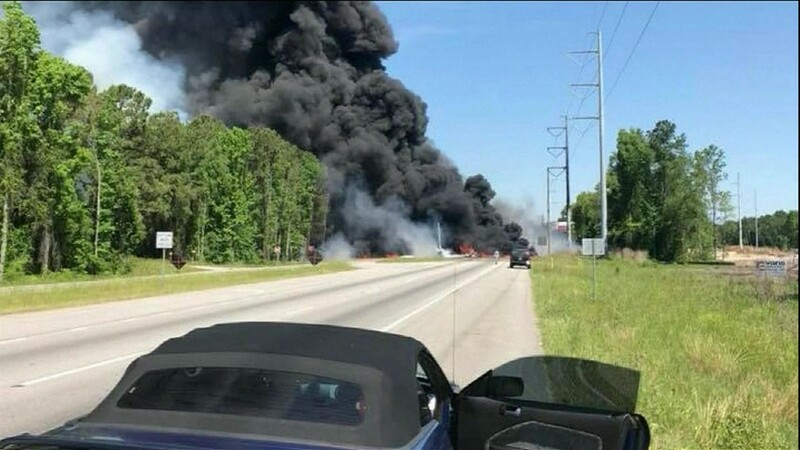 The Georgia Air National Guard said authorities don't yet know what caused the crash according to the Associated Press. How is it impacting locals? 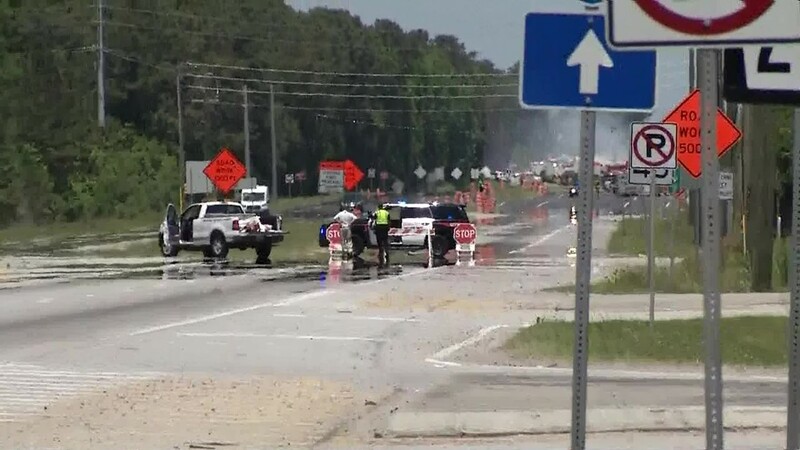 Highway 21 from GA 307 to Gulfstream Road is closed due to debris on the highway. 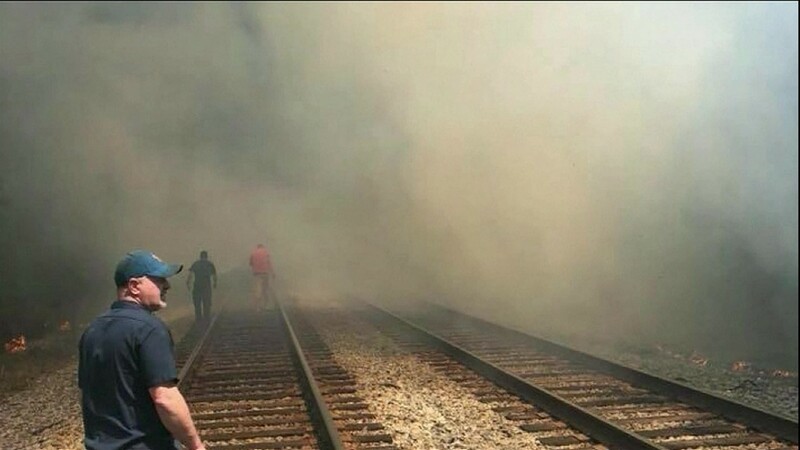 A nearby CSX railroad track has also been closed due to the debris. Power and internet services were shut down to nearby Port Wentworth Elementary School and Rice Creek School. Flights from Savannah-Hilton Head International Airport are facing only minimal delays.